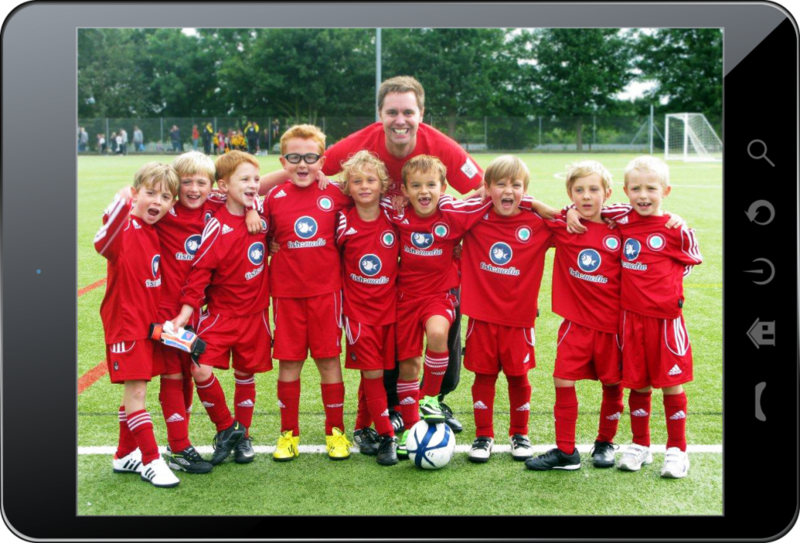 Fish Media are delighted to announce our sponsorship of Allestree Juniors Marseille – a local football team who are starting their footballing adventure in the Derby Junior Football League this season. Our Co-Director Colin Mitchell has completed his FA Level 1 football coaching qualification and will be managing the team. We wish them all the best in their first season!